Our team will write, optimize and post it — you reap the rewards of awareness, credibility and customer loyalty. How we use content to connect brands to people: Align your message with content your target is already reading. Deliver content of value that educates and empowers. Leverage content on channels your audience uses to consume it. Our content marketing solutions help brands stand out as human-centric experts. Marketing your sponsor content: We analyze search rankings, social media pages, content categories, the competitive landscape, and your most valuable target audience. 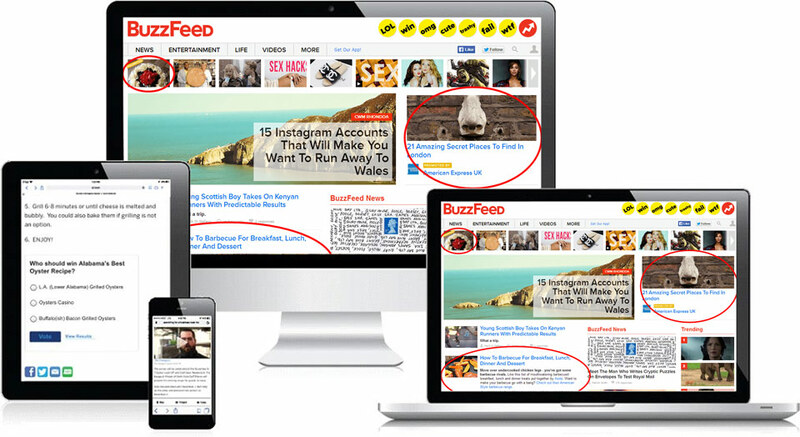 Audience targeting increases relevancy and effectiveness of content. In fact, we can also push your content to an extended network of publisher sites. Multiple links lead to other related stories, and to your website or blog. Complimentary ad positioning lifts results.